CVCH‘s first issue of Neighbourhood News is out now! 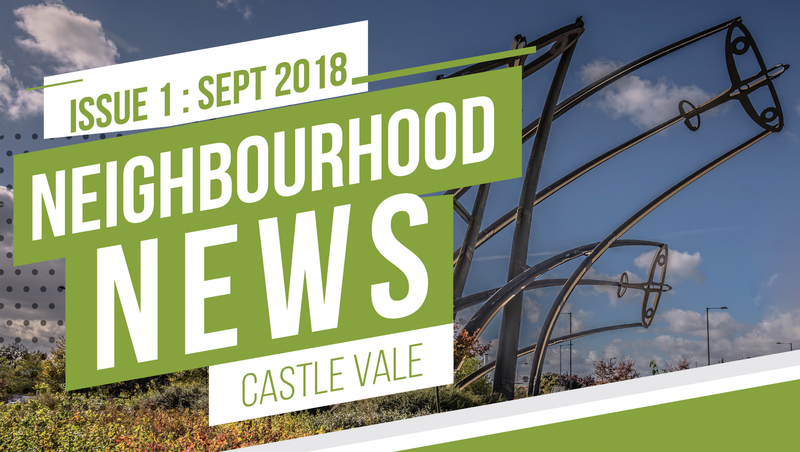 This summer Castle Vale Community Housing have put together their first newsletter, bringing you a variety of updates in Castle Vale. The bumper edition contains articles including Castle Vale’s Young Leaders, Universal Credit, New Neighbourhood Plan, Community Pledge Pot, Environmental Campaign, Community Safety Talk, Meet the team, Available Services and more. These newsletters are being delivered around the estate to every home, however if you would like a copy of your own you can always pick one up from our office or download the material by clicking the below button.